A world-first, personality-based online intervention for food addiction is being developed by a team* of dietitians, psychologists, neuroscientists, occupational therapists and health researchers. This collaboration between the University of Newcastle, the Hunter Medical Research Institute and the University of Queensland is exploring the role that personality traits play in food addiction and whether addressing this issue can lead to better health outcomes. Food addiction is estimated to affect around 20% of the population, and is more common in those who are overweight, obese or who have mental health conditions. The symptoms of food addiction include cravings, withdrawals, and repeated attempts to cut down or quit certain foods. Many diet and exercise interventions fail in the long-run as they don’t address the psychological causes of addictive eating. 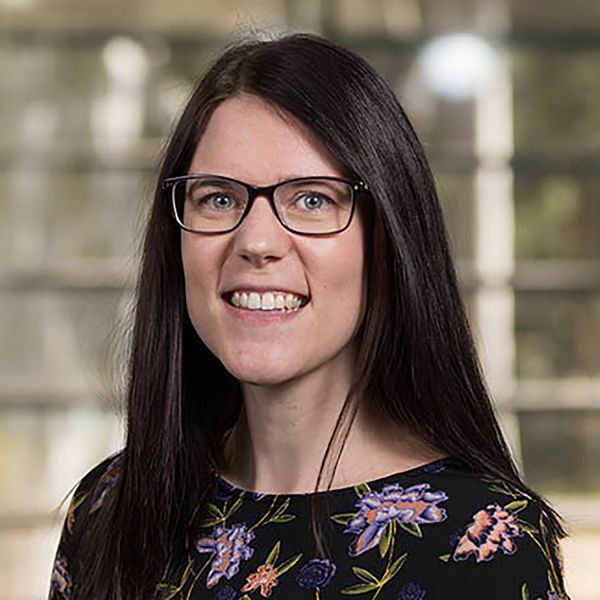 As part of this research, PhD student Rebecca McKenna is recruiting participants for an Australia-wide study to assess a telehealth intervention aimed at improving eating behaviours in people who have addictive eating behaviours. Selected participants will receive three one-on-one telehealth sessions over three months to help them set healthy eating goals and develop better eating habits. “We’re looking to give people the coping skills that they need so they can address their addictive eating and reduce the amount that they’re eating,” Ms McKenna says. ** This study is funded by the Society for Mental Health Research. *** The Research Team: A/Prof Tracy Burrows, School of Health Sciences, The University of Newcastle, Dr Megan Rollo, School of Health Science, The University of Newcastle, Rebecca McKenna, PhD Student (Nutrition and Dietetics), The University of Newcastle, Professor Leanne Hides, School of Psychology, University of Queensland, A/Prof Frances Kay-Lambkin, School of Medicine and Public Health, The University of Newcastle, A/ Prof Chris Dayas, School of Biomedicine and Pharmacy, The University of Newcastle, Dr Kirsti Haracz, School of Health Science, The University of Newcastle.